Community organization Saratoga Unites has reached its fundraising goal of $4,000 to bus Saratoga Springs High School students to Washington, DC, for this Saturday’s March for Our Lives, a protest aimed at ending “gun violence and mass shootings in our schools today,” and raising awareness in the nation’s capital among lawmakers there. 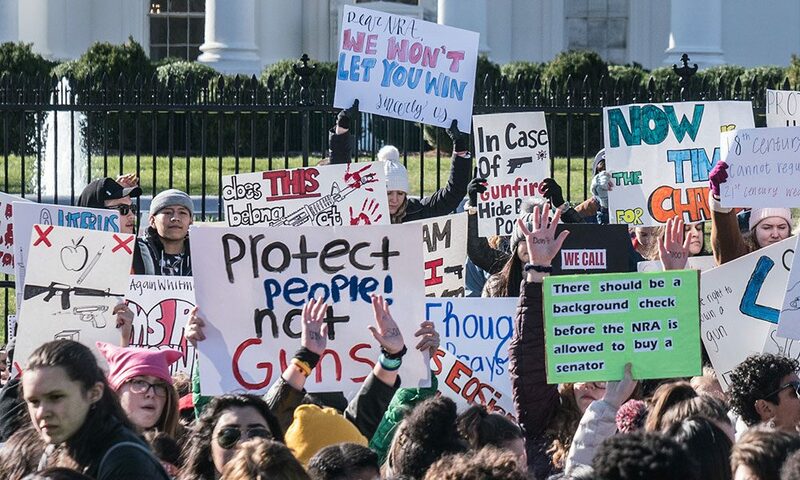 Taking place tomorrow (March 24), the March for Our Lives is largely in response to the 18 school shootings in the US this year so far, including recent ones at Great Mills High School in Maryland and Marjory Stoneman Douglas High School in Florida. Saratoga Unites met its fundraising goal more than a week before the event.